Speech president PBO 'there is a vires attacking public broadcasting' politics tries to make PB smaller by cutting deep. Tv discussion days stockholm. Public broadcasting is in resession! Even though they serve the public well! 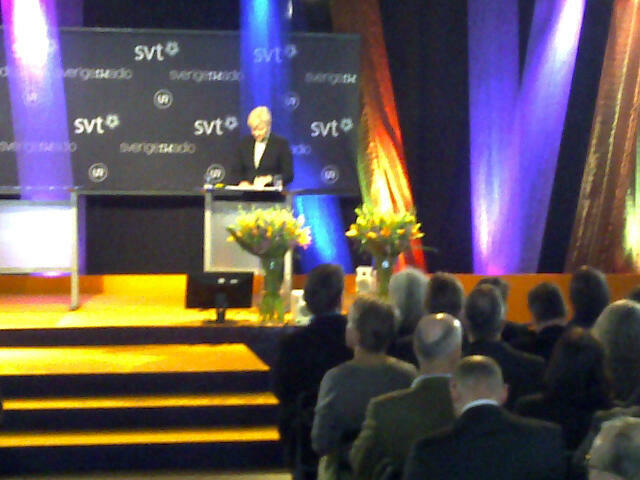 Sir michael lyons BBC: funds cut 16% PB was the best possible #psdagen lifefeed http://svt.se/ps2011, what is the role of the bbc? Day a Week School: ontplooiing voor hoogbegaafden in Amsterdam!